His practice is focused on technology contracting, negotiation, legal advice on licensing; software implementation and project maintenance; software and web development agreements; electronic commerce, personal data policies, distribution agreements; and, generally, legal advice related to intellectual property rights. A trade association of direct marketing companies in Chile on the preparation of a new self-regulation code for its associates. A multinational pharmaceutical company on a personal data due diligence. A multinational videogames company on the protection and defense of its intellectual property assets in Chile. Several national and foreign clients on Chilean legislation on privacy and personal data. Several national and foreign clients on Chilean legislation on copyright. Teaching Assistant of the Center of Studies in Legal Informatics (CEDI), Universidad de Chile (since 2014). Teaching Assistant of Introduction to Law, Universidad de Chile (2009). 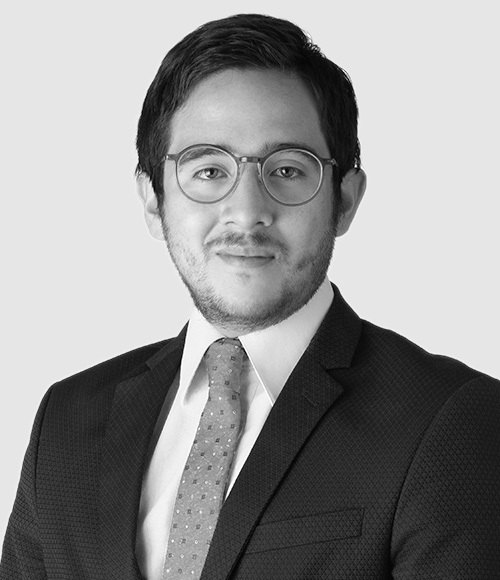 Author of “Some Considerations Regarding the WIPO Broadcasting Protection Treaty”, Revista Chilena de Derecho y Tecnología, Vol. 4, N° 1 (2015). Author of “Broadcasting Organizations and the Rebroadcasting of their Signal”, Revista Chilena de Derecho y Tecnología, Vol. 3, N° 2 (2014). Degree in Cybersecurity and Cyberdefense, Universidad de Chile (2017).